Purchase Line South El School Elementary School / Public 5 13.69 mi. Purchase Line Junior-Senior High School Middle School, High School / Public 6 13.9 mi. Harmony Area El School * Pre-School, Elementary School / Public 5 6.9 mi. Mount Calvary Christian Academy * Pre-School, Elementary School, Middle School / Private N/A 3.21 mi. Otterbein Christian Academy * Elementary School, Middle School, High School / Private N/A 1.88 mi. Harmony Area High School * High School / Public N/A 6.91 mi. 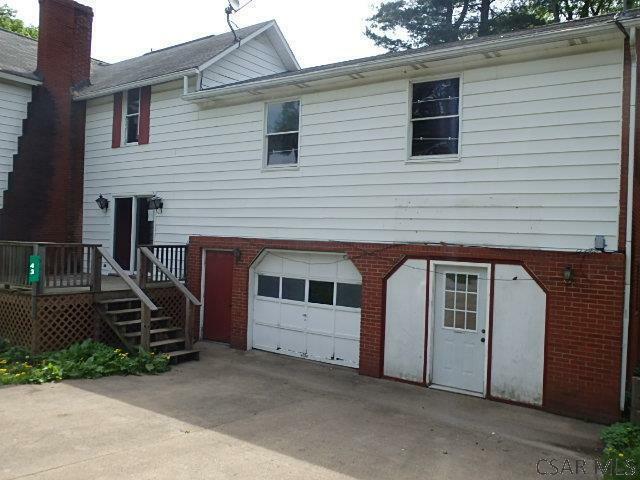 43 Locust Street, Mahaffey, PA 15757 is a 3 bedroom, 1.5 bath single family home was sold for $11,762.